Who Wants Superfast Broadband in King’s Sutton? Help us find out – Take our 30-second survey! Right now, King’s Sutton has terribly slow Internet access – under 2.5Mbps in most cases. Just a few miles down the road in Banbury, though, typical Internet access speeds are over ten times faster! But, along with Charlton & Newbottle, King’s Sutton Parish Council is taking action to change that. Last summer, over 200 King’s Sutton residents completed our online survey and said “Yes” to Superfast Broadband. Thanks to them, we have already received provisional approval for a government grant that will help us upgrade village broadband speeds to over 30Mbps – fast enough to access High Definition TV/video and download huge files in seconds! The final hurdle is to prove there are enough people in the village who are interested in getting better Internet access. 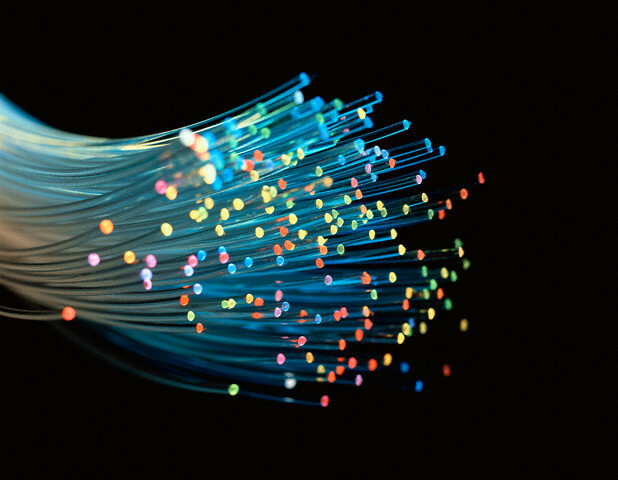 We need to hear from EVERYONE who would like Superfast Broadband. Please support us by taking just 30 seconds to complete our short online survey or by using the form displayed in local businesses to indicate your interest. You won’t be committing yourself to anything – just giving us an idea of the level of support for faster Internet access in King’s Sutton. Thank you! Click here now to take the survey.